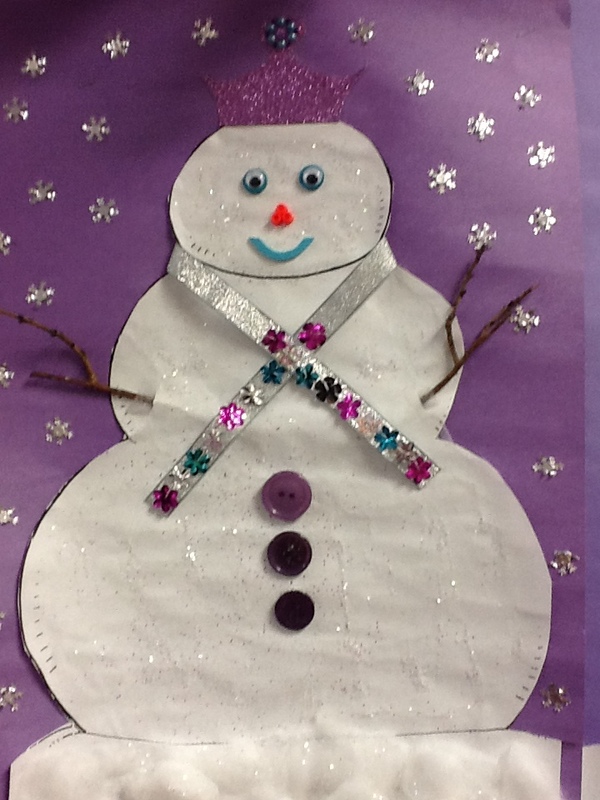 More Work on Pictello | Mrs. Anton's Class! 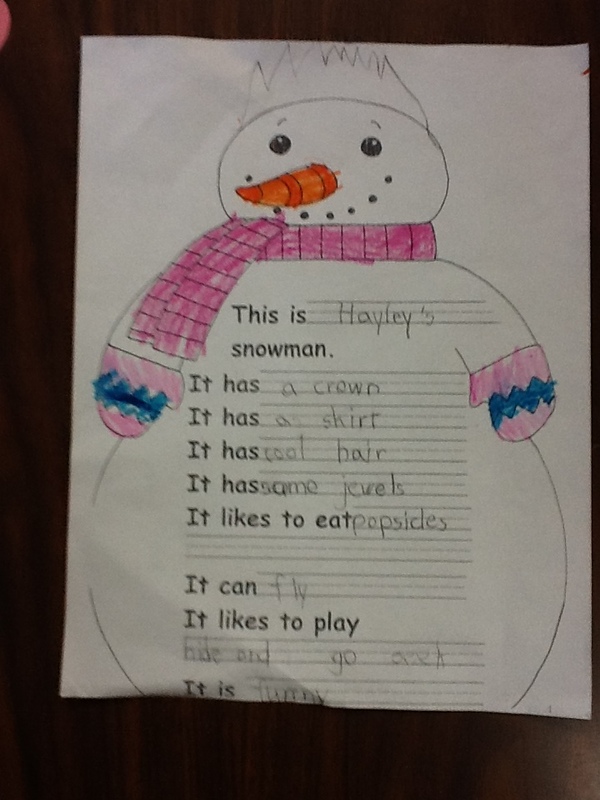 What a wonderful happy Snowman, story, students and teacher for making their masterpieces something to replay, read,share and show and tell. Thank you so much for your comments! You made my year! Aren’t the snowmen just amazing!! Love them!